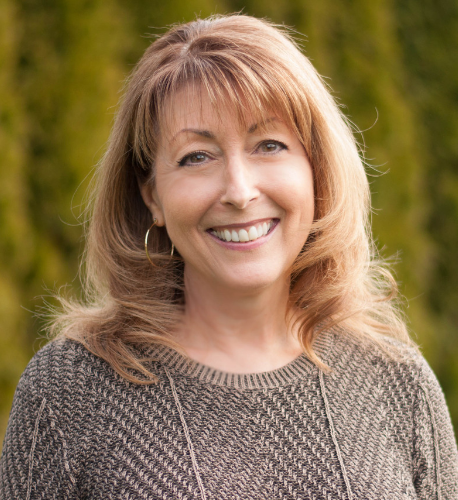 Debi and her husband made a life changing move in May of 2016 bringing them to Vancouver, WA. NW Real Estate Professionals was excited to offer her the Office Assistant/Home Staging position. Debi brings enthusiasm and a passion for staying one step ahead of the competition... marketing resources, staging, coordinating the photography and customizing the marketing for each and every listing are just a few of Debi's many roles. Her love of family, her three grandchildren, decorating her own home, and long walks enjoying the landscape of this beautiful city keep Debi rejuvenated and refreshed, radiating through to all she brings to the team!